Citizens from Vietnam and Thailand are now very easy to move to each other country, thanks to the loosened rule. It is no longer as difficult as in the past for Thailand passport holders to get Vietnam visa in general and e-Visa in particular. How to get Vietnam tourist visa in Thailand 2019? Nowadays, Vietnam is one of the most popular countries on the list of every traveler in SE Asia. 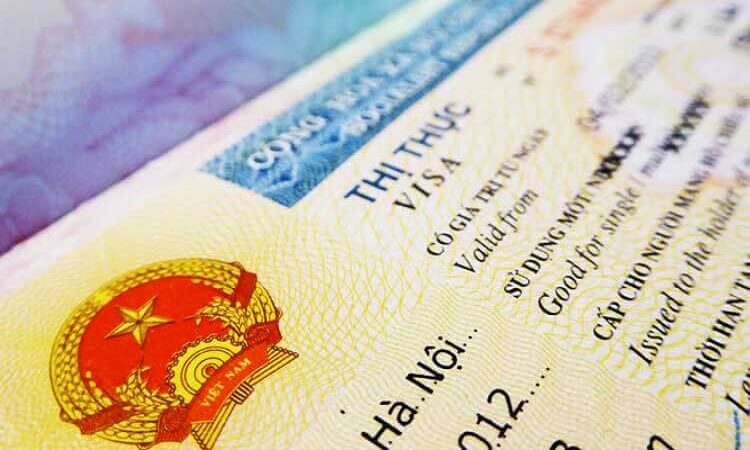 In February, Vietnam launch the e-Visa program in order to simplify the visa process. Who can obtain Vietnam Evisa to enter Vietnam? There are citizens from 46 countries, including Thailand, can get their E-visa electronically. In fact, Thailand is in exemption list from visa to enter Vietnam, so in case you want to stay in Vietnam less than 30 days, you do not need to apply a visa. However, a stay for more than 30 days still requires you to have it. What do I need to prepare when applying for a Vietnam E-visa? How long does it take to apply an E-visa? How long is the validity of Vietnam e-Visa? 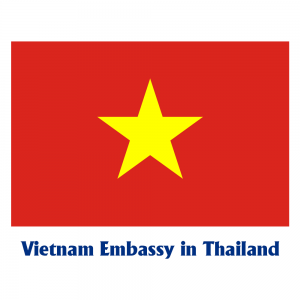 What are Vietnam E-visa Requirements for Thailand citizens? What do I need to show when entering Vietnam? How to apply online for Vietnam e-Visa? Standard Processing Time: 5 business days. Rush Processing: 4 business days. Super Rush Processing: 2 business days. The Vietnam e-Visa has the validity of 30 days after your arrival. In addition, it is a single entry visa and allows for a maximum stay of 30 days. Your passport must have validity for a minimum of 30 days beyond the visa expiry date. For example, in case you enter Vietnam today and your visa expires in 30 days, then your passport must be valid for at least 60 days. It also must have at least two blank pages for the immigration and border control officer. You must present a printed copy of the E-visa, accompany with your passport. An Vietnam E-visa is valid for 30 days with single entry, from the proposed date of entry indicated during the application and Vietnam visa on arrival is the option you should choose for multiple entries or a stay in excess of 30 days. We gave detailed guide in How to get Vietnam Visa in Thailand so you can find out ways to apply for visa on arrival. You can remain Vietnam for a maximum of 30 consecutive days after the initial entry date with Vietnam e-Visa. Thailand travelers wanting to visit Vietnam must have their passport with at least 6-month validity from the planned date of entry. Minors who have their own passport must complete a full e-Visa application. Minors who are 14 and under and included on their parent’s passport will have to be included on their parents e-Visa application. Applicants are also needed to carry a copy of their e-Visa at all times during their stay. Access the website and fill in Apply Vietnam visa form include the airport of arrival, date of arrival, your full name, date of birth, passport number and your nationality. After double checking your information to make sure that all are correct, you can also make a payment with a list of payment methods we accept and fill in the secure payment page for our visa service fee. You are going to receive your approval letter and instructions to get your visa stamped. We shall automatically process approval letter and give the result back to your contact’s email on the bookings as processing time. You just need to print and show it at International airport you land. Previous post Where to find Vietnam Immigration Department? Next post What is the fine for overstay Vietnam visa 2019?